Thoughts: An engrossing historical romance. If you're looking for a powerful, engrossing historical romance, this is it. Julie Rowe does an amazing job at creating the perfect setting. Her descriptions and narrative are spot on. 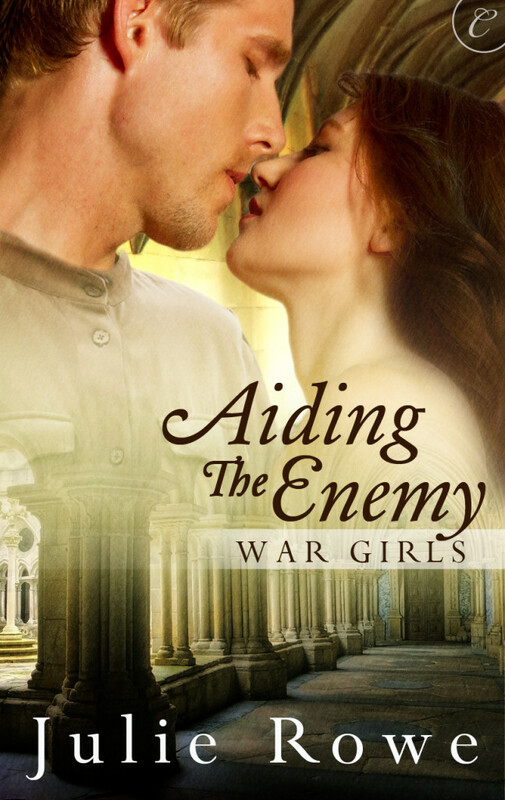 If you're a fan of historical romance and wartime romance, you're going to enjoy this book.